Beautiful & affordable all in one! 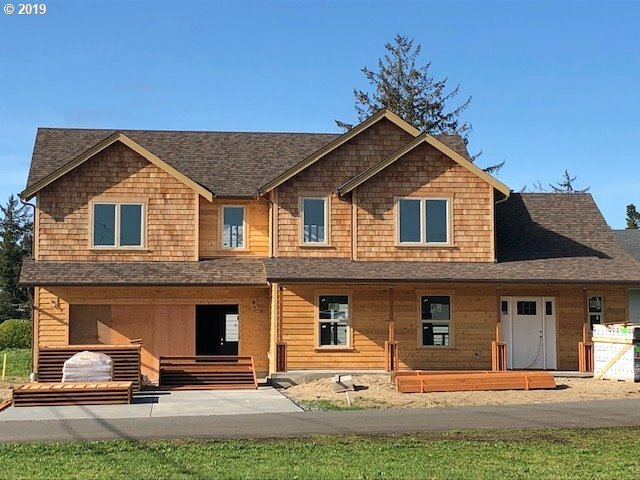 This new construction home built in 2019 will not last long. Plenty of space in this 3 bedroom, 2.5 bath, 2 story traditional home with open floor plan. Enjoy the gas fireplace in your spacious great room & your chef's kitchen complete with stainless steel appliances & engineered quartz counter tops. Retreat to you master en suite located on the main floor. Energy saving high efficiency gas furnace.